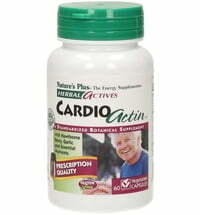 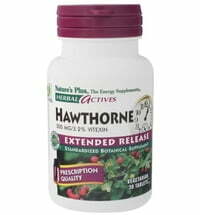 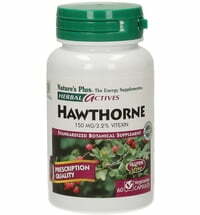 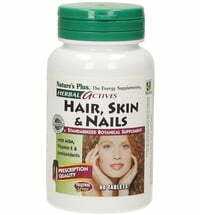 The Herbal Actives line by Nature's Plus is THE line of herbal supplements and vitamins. 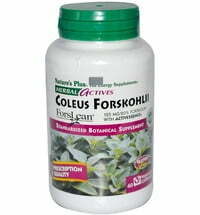 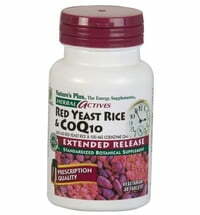 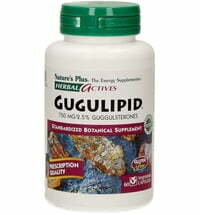 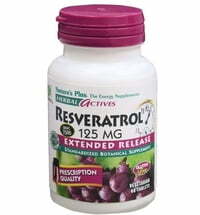 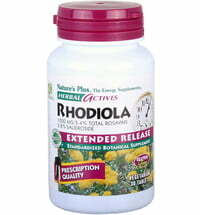 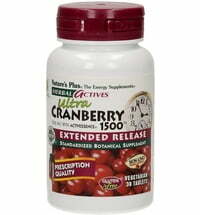 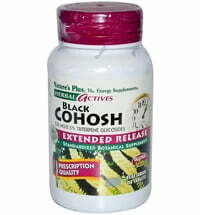 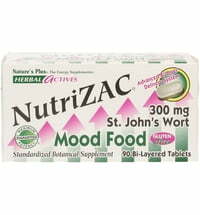 The formulas include the most powerful herbal formulas ever developed. 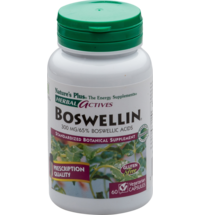 Herbal Actives draws on a long tradition of natural, health-promoting, quality supplements with vitamins and herbs for health and well-being. 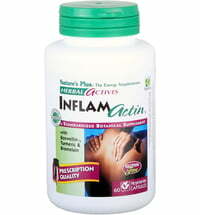 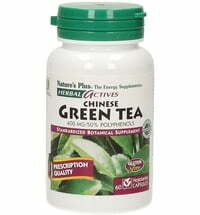 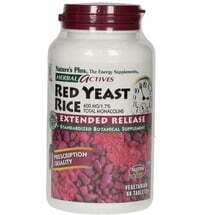 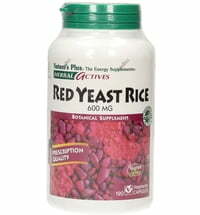 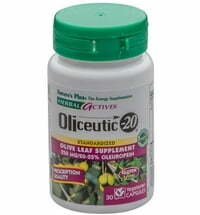 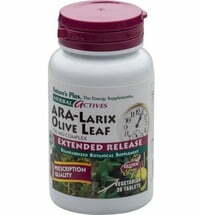 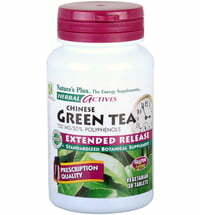 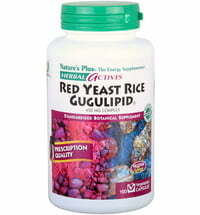 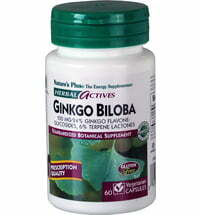 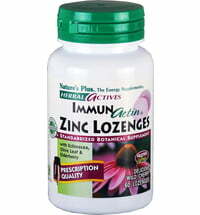 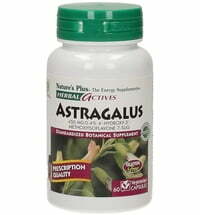 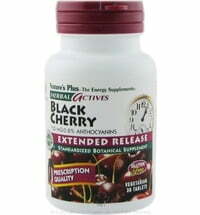 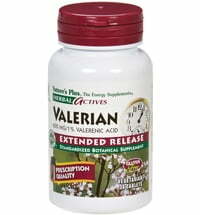 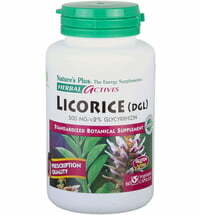 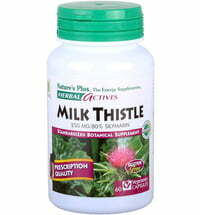 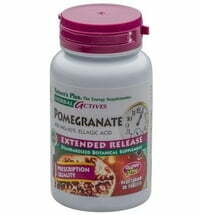 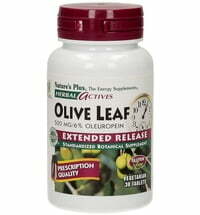 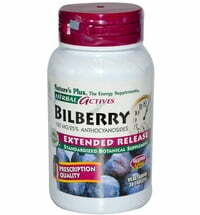 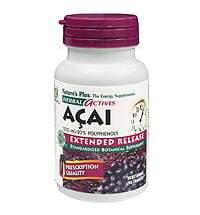 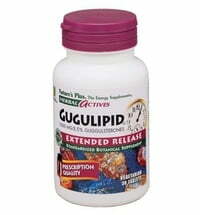 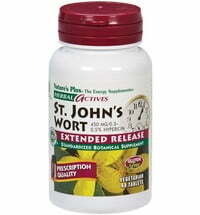 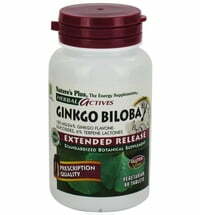 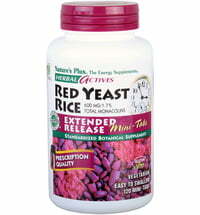 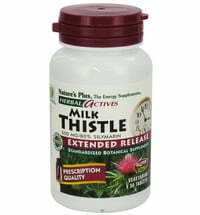 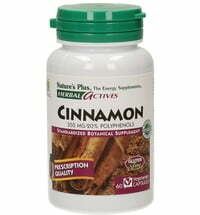 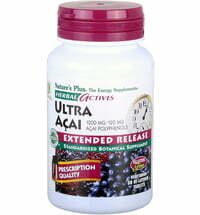 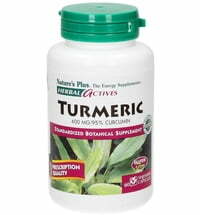 Herbal Actives is the product line of herbal ingredients from Nature's Plus. The products come from the highest quality natural sources.